Welcome to- Rees T. Bowen, P.C. REES T. BOWEN, is a shareholder of the Firm. He practices law in the fields of tax, international and business law. Mr. Bowen has spent most of his career working in the fields of business consulting, transactions, and taxation as it relates to various manufacturing activities, international taxation, oil and gas, and owner-owned entrepreneurial companies. He is board certified in Tax law by the Texas Board of Legal Specialization. He joined the Houston office of Arthur Andersen & Co., in February 1966, was promoted to manager in July 1970, and became a partner in 1975. Rees transferred to the Dallas office in June 1984, where he was in charge of the tax group (168 professionals). Taking early retirement from the firm, Rees left Arthur Andersen & Co. in 1991 and entered the practice of law with the Dallas law firm of Calhoun & Stacy. 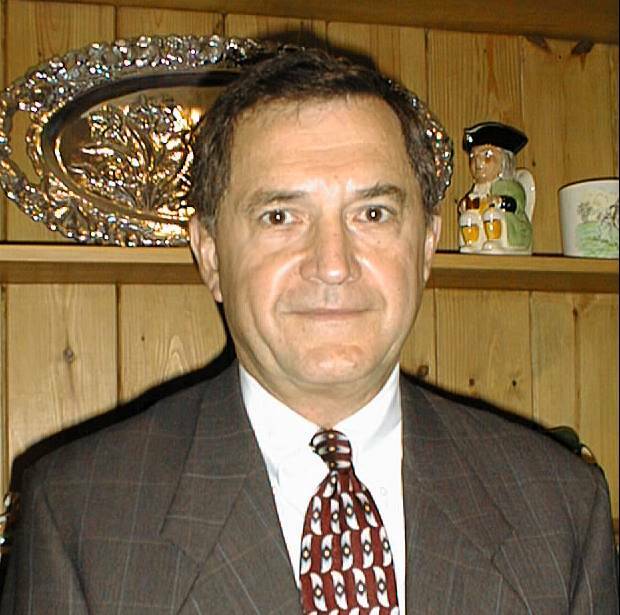 He founded the current firm of Rees T. Bowen, P. C. in 1999. Throughout his practice of law, Rees has continued his practice in taxation and has also handled complex transactions, including mergers, acquisitions and divestures for his clients. Rees is a member of the Texas and Mississippi Bar Associations and the American Institute of Certified Public Accountants. He is a co-author of Arthur Andersen & Co.’s book, Oil and Gas Federal Tax Manual. He has been an instructor at various training programs and at Baylor University during its summer session, where he taught graduate level courses in tax law and accounting subjects. Rees is also a recognized expert in the field of International taxation. He was actively involved with the International Tax Roundtable and has worked extensively with professionals outside of the United States. Mr. Bowen also served as a full professor at the University of Mississippi holding the Endowed H. E. Perry Chair. He taught advanced level taxation and business courses both at the University of Mississippi and in Baylor University’s MBA program. Mr. Bowen’s community and professional affiliations include Board Member, University of Mississippi Foundation and Advisory Member, School of Accounting, University of Mississippi; Advisory Board member, School of Business, Baylor University; Advisory Board Member, International and Comparative Law Center, Southwestern Legal Foundation; and Executive Council Member, Daytop Village Foundation, Inc., a program to eliminate drug abuse in the community. Recent presentations: Estate Planning Techniques; Taking Profits Outside of the United States; Intercompany Pricing Rules; Federal Income Tax Update; and Use of Qualified Personal Residence Trusts. Mr. Bowen graduated from the University of Mississippi, where he received his B.B.A. degree in 1962, his M.S. degree in 1965, and his J.D. degree in 1966.